Would it be okay if Credit card companies stopped calling you? Get the Free CONSULTATION to Find out How. 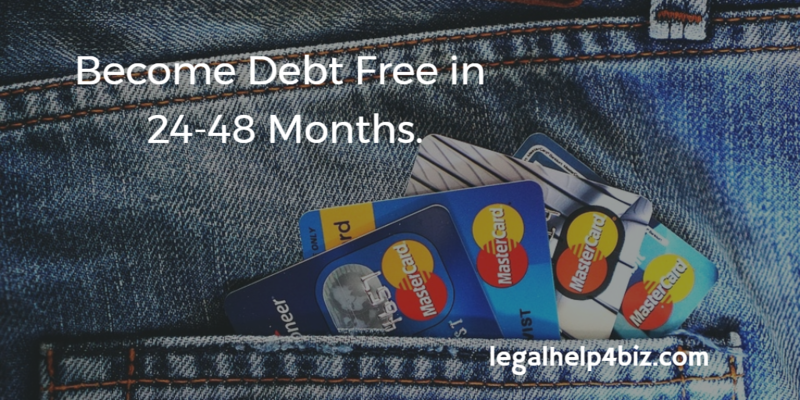 Legalhelp4biz.com can help you find a Flexible Solution to pay back your creditors which Regains Control of your finances. Better than making just minimum payments. This is not debt counseling. This is credit card debt relief. Find out how you can eliminate debt at a fraction of the balance owed. Nothing to lose but your debt. Use this page for credit cards and personal student loans. For Federal and State student loan help click HERE.